First and Foremost, Thank you for Joining in this initiative! The “Let’s Blog with Pri” campaign aims at making blogging a regular habit and working towards building a blog train. The blog train, regularity in writing and thus the discipline in writing helps increase our statistics as bloggers. Here are the simple rules and guidelines for the campaign. I will share prompts monthly, so you can think and plan your posts around it. Posts can be exactly as per prompt, or inspired by the prompt. You can also write a blog absolutely unrelated to the prompt, but it should not be a sponsored post. The activity starts in April, and deadline of completing your blog is every Tuesday. So your first blog should go up by 2nd April. A chain will be shared and you would be required to link the person before and after you in the blog chain. It is a mandate to have a do follow hyperlink for people you are linking to. it is mandatory to add the host badge in your blog, and then link your blog in the host’s blog, as per link shared. I will need people who are very rigid with their discipline to writing. Plz plan your month and be available for the activity. Last minute backing out will be difficult. 1. Tips for raising well behaved children, a discussion around things you do for disciplining. Every Thursday, I would open the Whatsapp group for Engagement. If you drop a link, you would have to engage on the other links dropped. 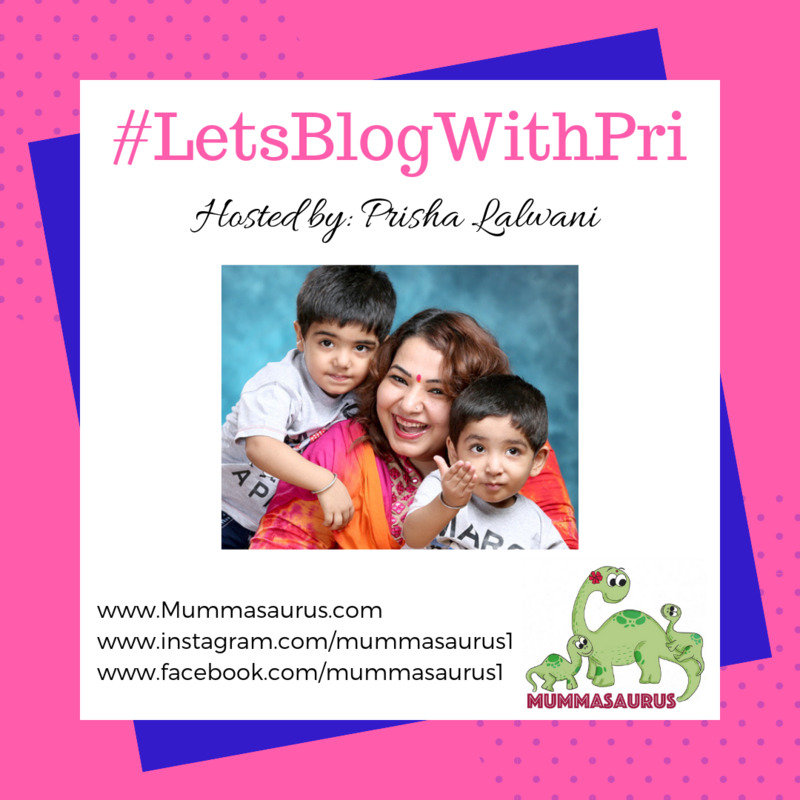 Iam happy to join this blog train Prisha with other amazing bloggers. Will try to post every week. Thank You for letting me be a part of this. I really enjoyed it. So happy to be a part of this blog train. Looking forward to your posts.